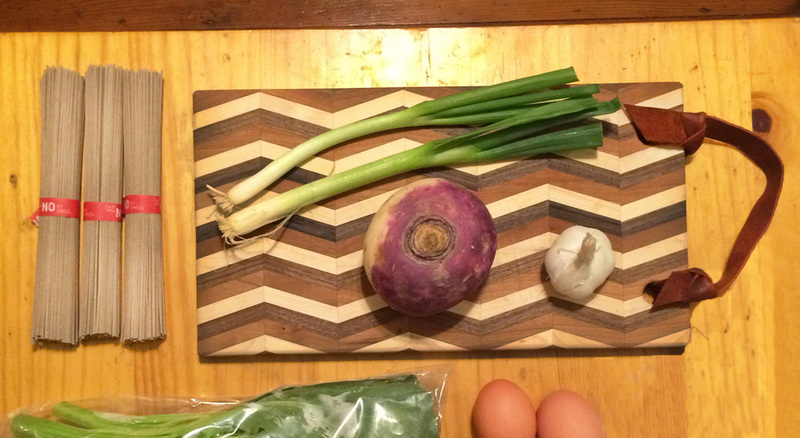 Why get lost in the drudgery of chopping your vegetables on a plastic cutting board? Ask us to make you a piece that will make your kitchen preparation a little more enjoyable. All of our cutting boards are made of premium hardwoods and finished with a food safe blend of beeswax and mineral oil. Cutting boards can be made to be any size you need. They can be made with patterns and made into different shapes, as well.